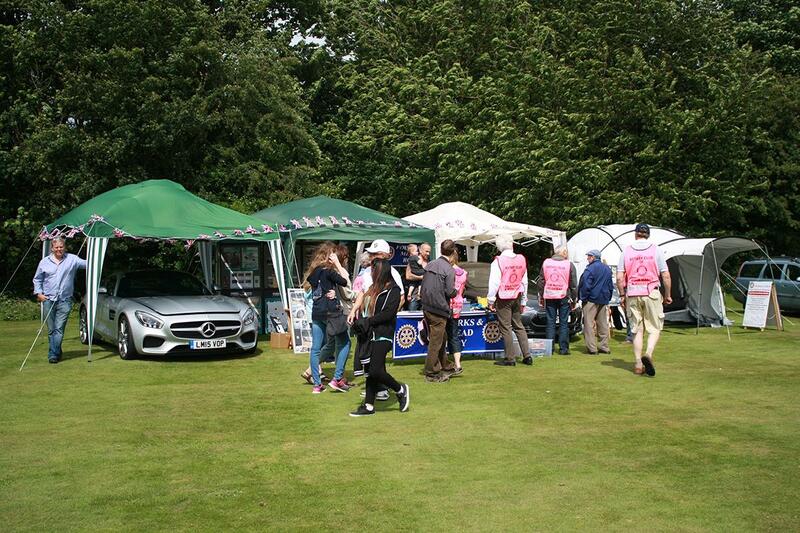 You will find the distinctive pink tabards of Four Marks and Medstead Rotary at many events in our community. We help schools and local community groups, including the Alton Beer Festival and Chawton House Library Fun Ride. We can parks cars, run the entrance, run the raffle stall and even provide security at fire works displays. Recently we even marshalled at the first Four Marks Fun Run. If you are interested in what we do or would like to join us just have a chat with one of our members, easily spotted in the pink tabard.